ORO protects your home from all insect pests. 1. This tin size is for 300ml capacity. 2. 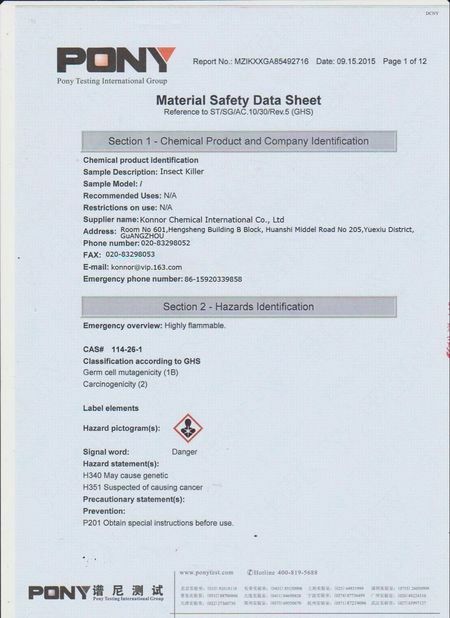 ORO registered as one famous brand in China and in good sell aboard. 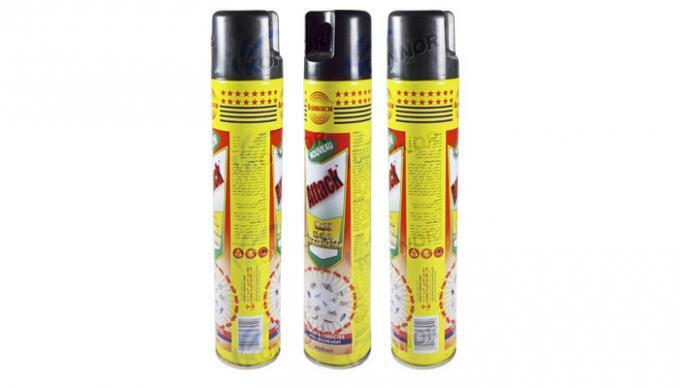 4.Alcohol based insecticide spray. New technolody and less irration. 5. First sell from 2005 now it gains 6 year trust from our regular customers. 6. 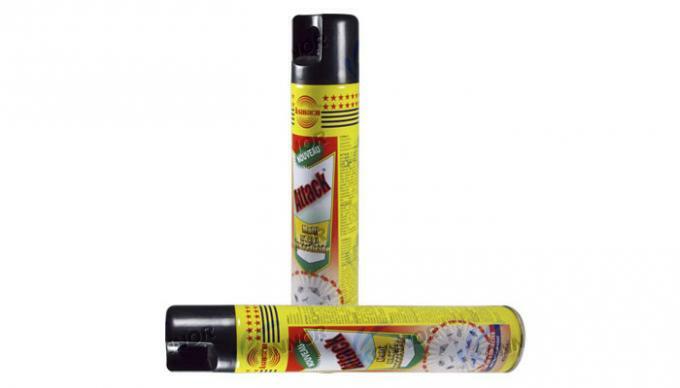 Aerosol spray in comfortable scent for your place. 7. 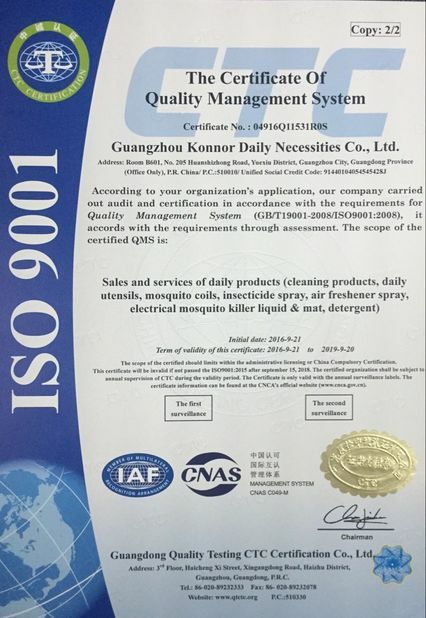 OEM to help you get your own brand insect spray. close doors and windows before spraying. Hold the can upright and spray for 4-6 secs. Keep doors and windows closed for 10-15 minutes and then provide ventilation. Against cockroach, ants and other crawling insects. 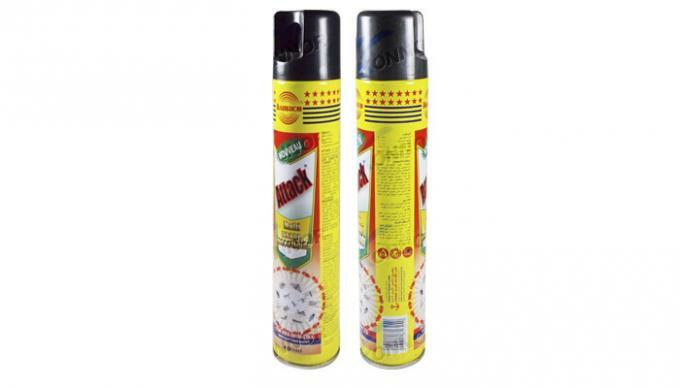 Spray hiding places and runways at a distance of 20-30cms; or spray directly on to insects. Do not wash off treated surface. Do not inhale or spray on persons, food or animals. In case of contact,wash immediately with plenty of water. Keep people out first and spray to the center of your room. Walk out and close door for 3 minutes. Open door and windows again, let fresh air in and out for 1-2 minutes. This is best way to kill mosquito and flies. 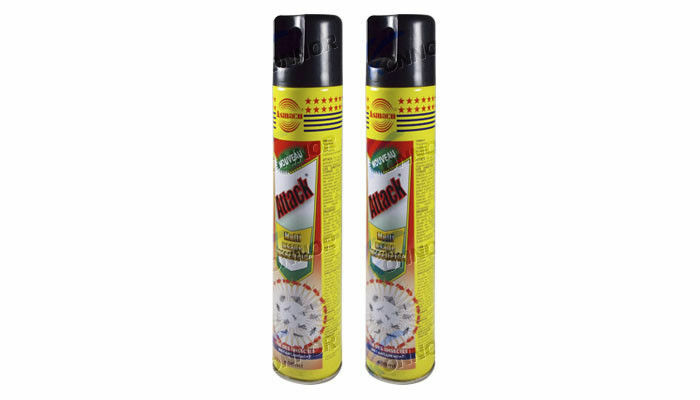 Spray directly to the insects. Spray makes it easy to reach to insects hiding in leaks. Always read instruction first before using it. 1. Never spray to people, pets, especially no face, eyes and the injuries. 2.Wash hands after using it. 3. Store it out of kids reach and in cool and dry place beneath 50 °, away from food. 4. Never throw to fire to avoid dangerous explosion as it is pressusrized container. 1. More than 12 years OEM&ODM experience. 2. Internation brand raw materials guarantee. 1.What are the harmful pests? -- Promptly killing flies,mosquitoes,cockroaches and ants etc. 2. Can I spray no matter wherever? -- Of course.The place insect settled. 3. Is there any poison? -- Contains micro-toxic.But we are all environmentally friendly materials within the safe range of the human body will not hurt. 4. What are the specifications? --There are 300ML/400ML/600ML/750ML. And we can also do OEM. 5. How many meters can be sprayed? -- About 1 meter away from the distance.